Preparation is key to successfully selling a business in optimal time and for top dollar. 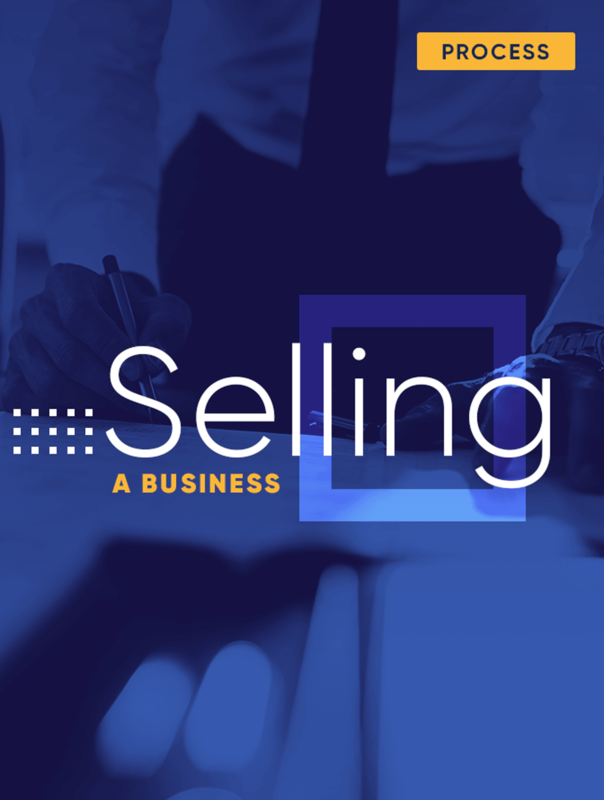 If you’re preparing to sell your business, Pacific M&A and Business Brokers Ltd.’s free resource titled, “Selling a Business: The Five Stage Process” is a must-read. From valuations and marketing to negotiations and closing, our brokers are ready to guide you through the five stages of selling a business. Download this invaluable resource now to begin formulating an exit strategy and preparing your business for sale.